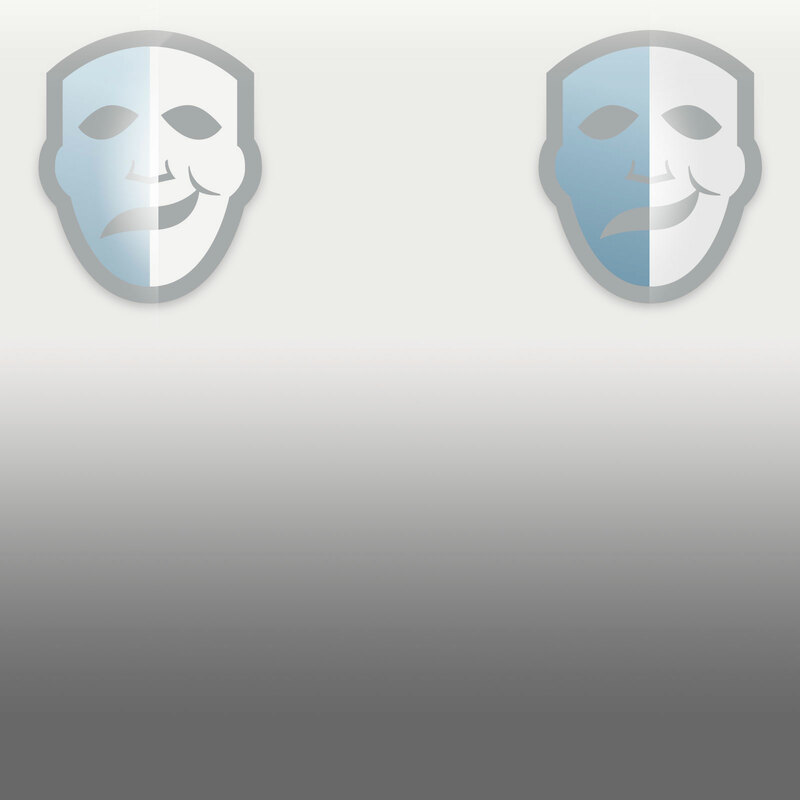 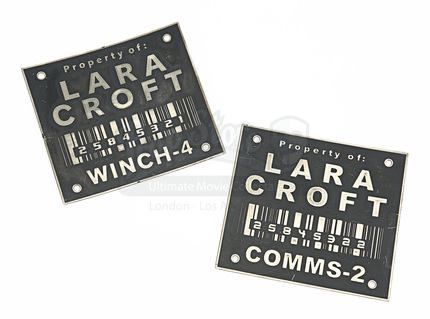 A pair of metal labels from Simon West’s 2001 video game adaptation Lara Croft: Tomb Raider. 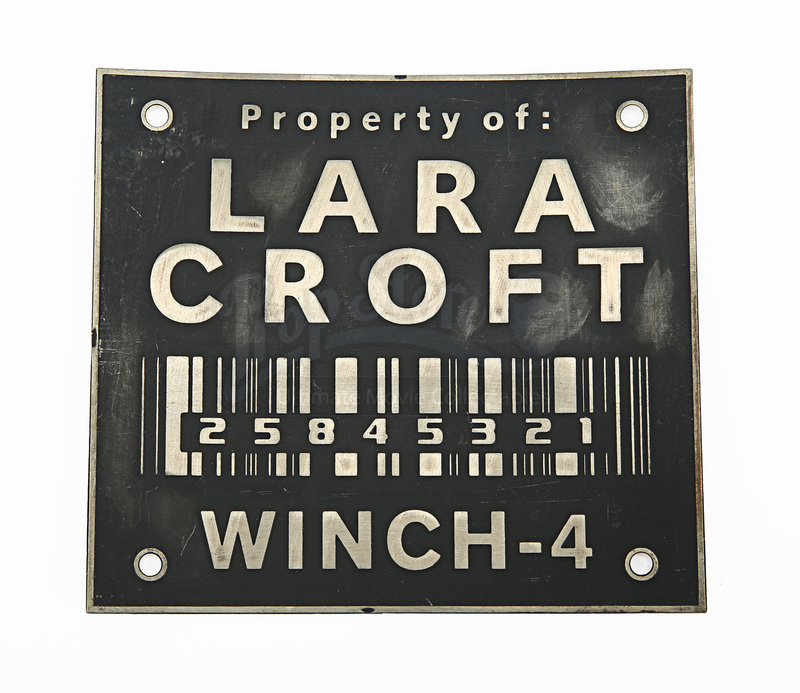 Barcoded metal labels were affixed to Lara’s tools and equipment for her expeditions throughout the film, including the sequence near the start where she battled her custom practice robot at Croft Manor. 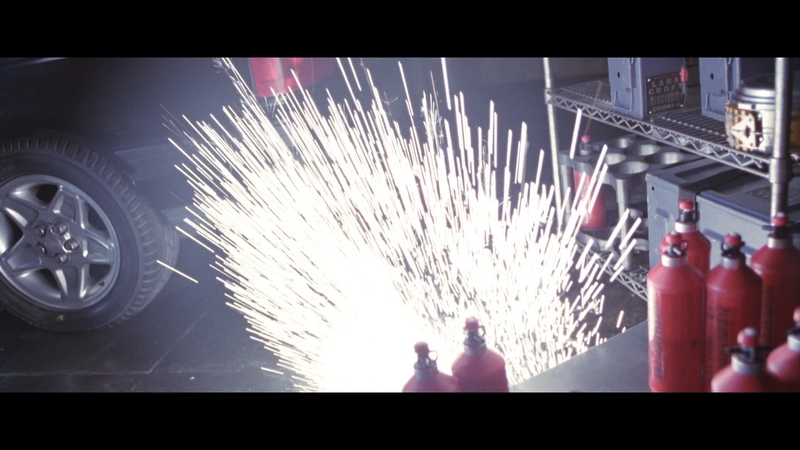 Labelled boxes were visible on the shelves in the background. 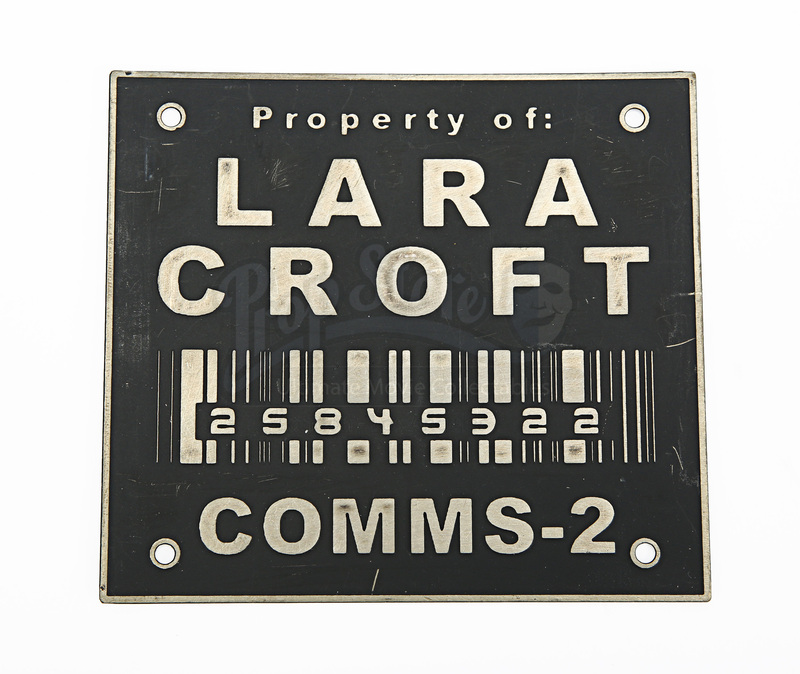 Each rectangular label is black with metallic embossed lettering. The first reads ‘Property of: LARA CROFT / COMMS-2’ with the barcode ‘25845322’, while the other reads ‘Property of: LARA CROFT / WINCH-4’ with the barcode ‘25845321’. 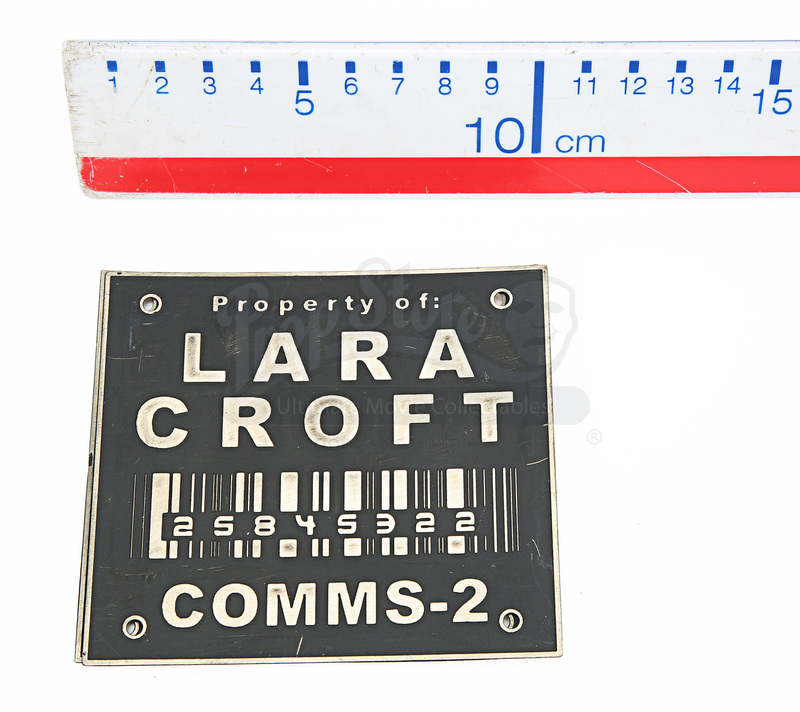 Both labels show some scratching and marks from use in production, but remain in very good overall condition.